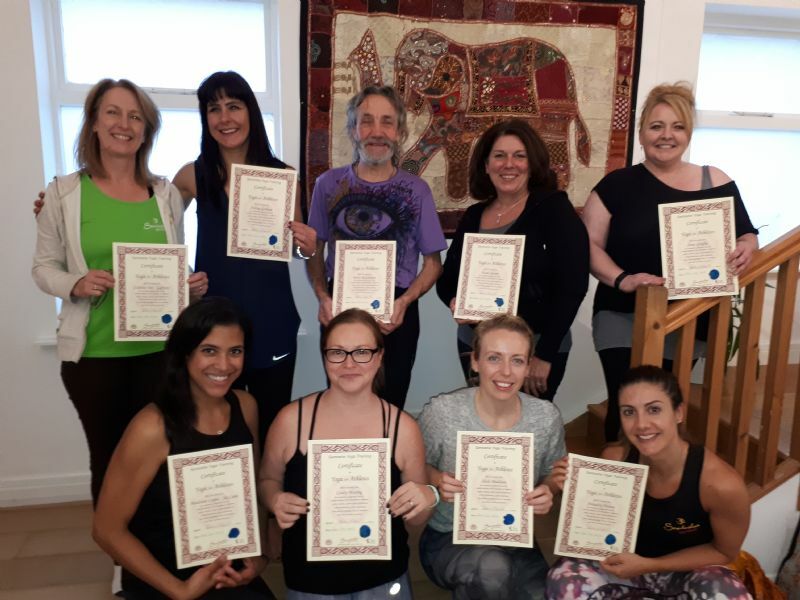 Congratulations to everyone on successfully completing the Yoga for Athletes training course recently - big smiles all round! Providing comprehensive and in-depth study on key concepts students are equipped in how to use yoga asana in the prevention and re-habilitation of common sports injuries, how to create tailor made lesson plans for individuals and teams as well as looking at the importance of diet and nutrition for athletes plus much more! If you`re a qualified yoga teacher and would like to develop your skill set by participating on our next course call Paddy on 078 35 11 32 86 or follow the link below for further details.